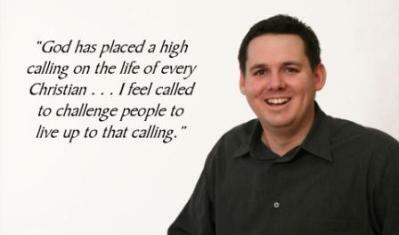 Matt is the founding pastor of New Life Church in Hilliard, Ohio. He grew up in Central Ohio, studied at Liberty University, where God confirmed his call to enter the ministry. Upon graduating with a Masters of Divinity, Matt led a team to plant New Life Church with a heart to bring glory to God among the nations. Committed to investing in people, Matt has taught Bible classes at Liberty University, mentored church planters, and traveled internationally working with church leaders. He is committed to seeing people of all nations passionately pursuing Christ. Matt and his wife, Charity, have been married over 10 years and have one son.